Lists, lists, lists... do they never end? The short answer is 'no', so you might as well accept that you cannot do without them; might as well have an App that helps you. You can start with settings and choose whether you want text displayed as light or dark.... and if you don't do this first, don't worry, it can be set later (and changed to your heart's content). To get to the nitty gritty, press 'New' and you have just created a new note. You now set a title, add some text (if you need to), select a colour (if you do not want to use the last one selected), set the priority (low, medium, high, very high), and decide whether or not you need an alarm for this item. Now touch 'Create sticky' and voilà, you have created your first sticky note. If you wish, you can leave it at that but, yo would be missing out on some cool functions. Your list can be sorted alphabetically, by priority, or by inverse priority (very useful if you want to get loads of quick but unimportant jobs done first). Of course, notes can be edited and deleted. The really neat part is that, having colour coded your notes, you can choose to show all colour or any subset. This is a low cost $1 App with no advertising. A list manger of some sort is indispensable (at least to list maniacs like me); if you are a visual person who really likes colour coding, this is the one for you. The App you buy is called 'Sticky Notes HD' but appears as 'Sticky Memos' on your iOS device. Coloured notes; simple but effective. 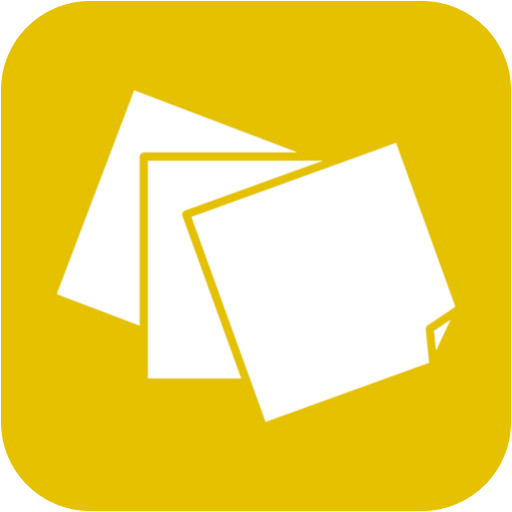 You can get Sticky Notes HD here and support for the App here.